Welcome! Enter Email Below and Get My Free Song! If you like guitar driven blues rock, fluid and intricate finger style guitar picking, and emotional songwriting, you are at the right place. 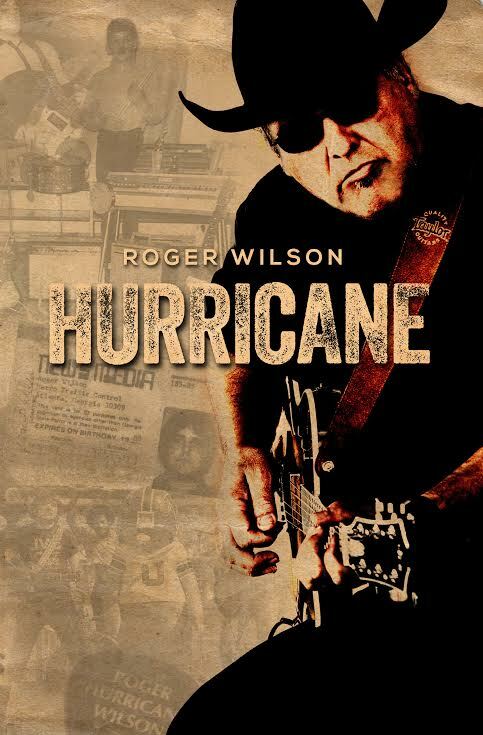 With over forty years of teaching guitar lessons to beginners and advanced players alike, along with over twenty CD’s on the market, Roger “Hurricane” Wilson has made his own mark on the music world. The legendary Les Paul once said about Roger, This guy plays some great blues.” Atlanta treasure Francine Reed stated that, Roger “Hurricane” Wilson is a force to be reckonedwith.” With over a million miles under his belt, and having shared the stage with such notable artists as B.B. King, Buddy Guy, Hubert Sumlin, Willie “Big Eyes” Smith, Jorma Kaukonen, Charlie Musselwhite, and many more. Roger “Hurricane” Wilson is just getting started.